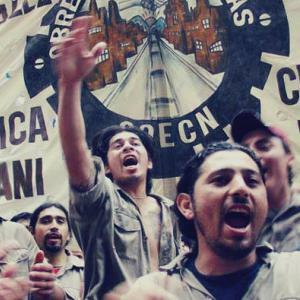 An interview with Eduardo Murúa, former president of Argentina’s Movement of Recuperated Enterprises, on how workers occupy failing firms, resist repression and re-open them as workers’ coops. 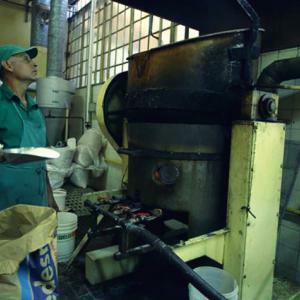 In the interview, Murúa lays out how almost 10,000 workers in over 200 once-failing, owner-run firms eventually came to manage them cooperatively and without bosses. Most poignantly for our current conjuncture, he also predicts that the world’s capitalist system, debt-ridden and exploitative as it is, is inevitably heading for an impending financial crisis – a crisis we are now living through. 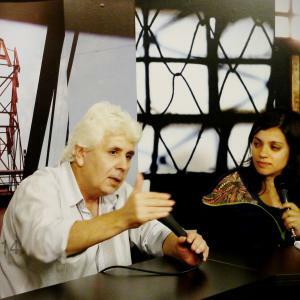 He also expresses clearly and with passion his vision for a different Argentina and Latin America – where wealth might be distributed more equitably and where work, the means of production, and the products of workers’ labours could be controlled by workers themselves. This excellent series of essays is essential reading for anti-capitalist activists and all those who know that we do not need our bosses. “You can’t? 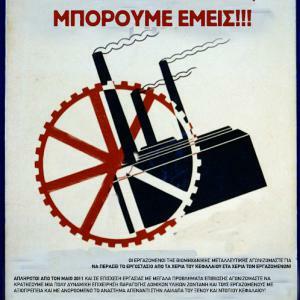 We can!” Workers at Mining Industry factory in Northern Greece vote for and prepare for self-management of their factory – victory to the workers! 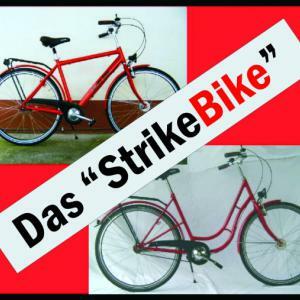 The 124 workers of Bike Systems in Nordhausen have occupied the factory since the July 2007. At the end of October 2007 they will start producing solidarity bicycles under self management. 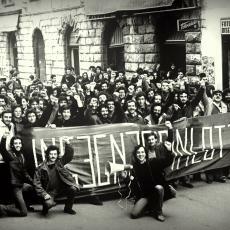 It is impossible not to be impressed by the resilience that has enabled this great complex of worker-owned cooperatives to take their share of economic hits and emerge largely unscathed. 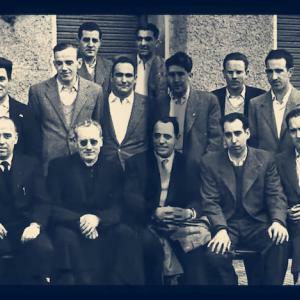 In the face of the global financial crisis that has Spain’s unemployment level standing currently at some 22 per cent, the Mondragón co-operatives offer an astonishingly successful alternative to the way we organise business and economies. 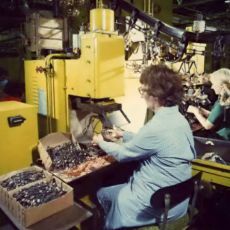 Here's the chocolate factory, but where has Willy Wonka gone? 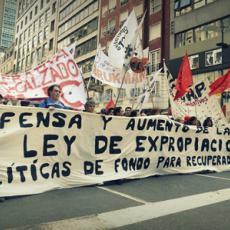 No bosses in sight at plants taken over by ex-employees in new workers' revolution in Argentina. 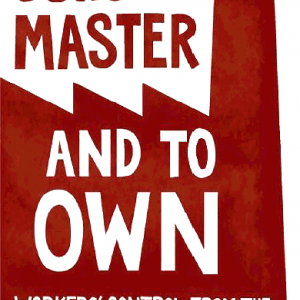 An examination of the worker cooperative as an example of a labour commons. 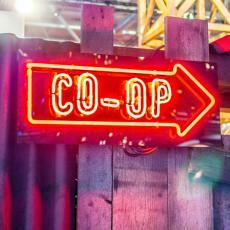 The authors suggest that the radical potential of co-ops can be extended by connecting with other commons struggles.